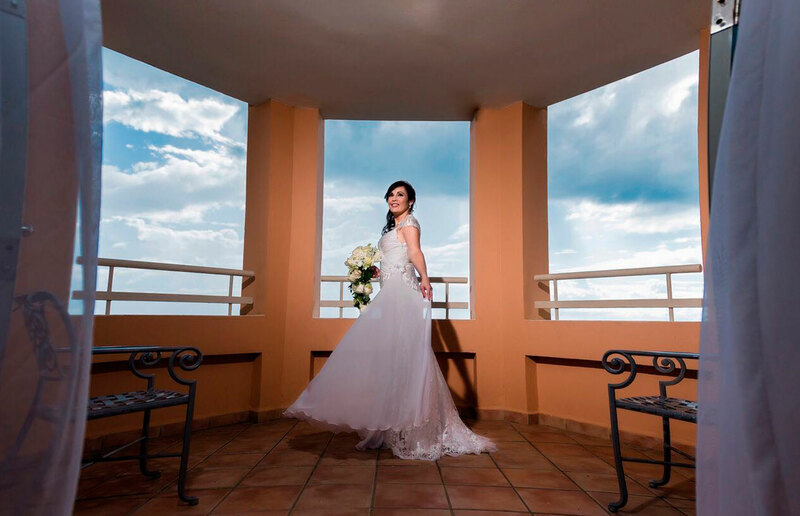 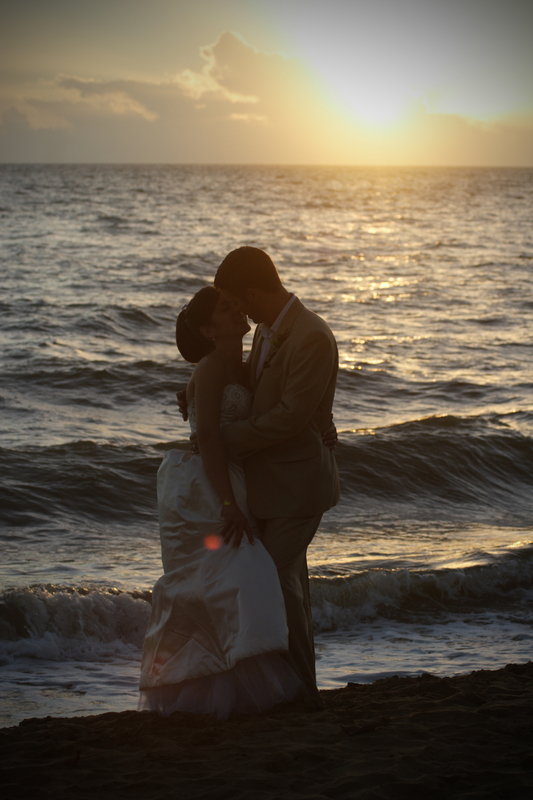 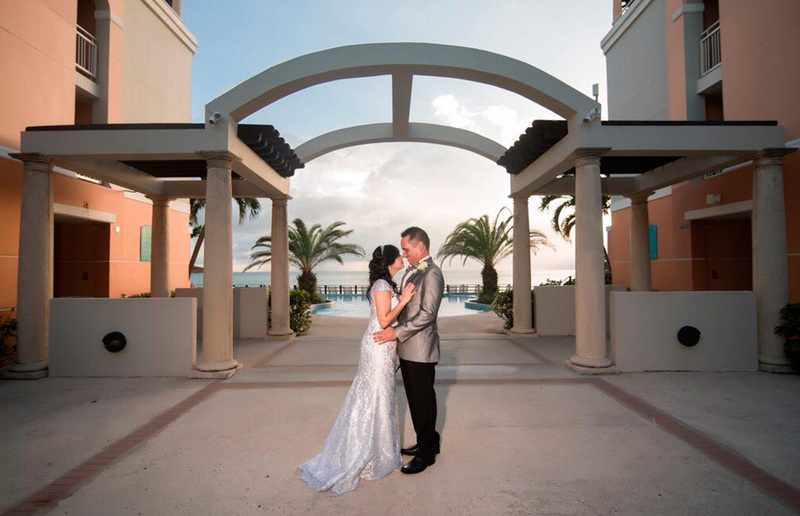 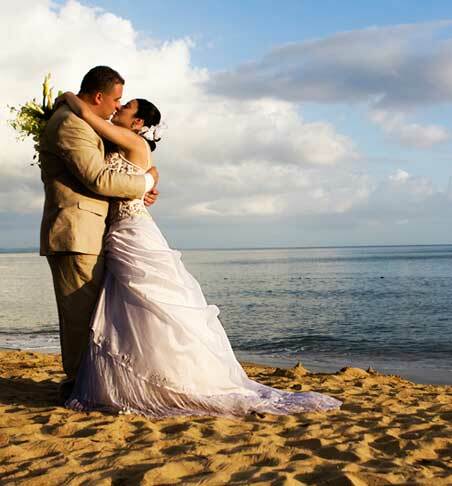 With an unforgettable picturesque backdrop full of passion and romance, choose Rincon Beach Resort for your perfect Tropical Destination Wedding. 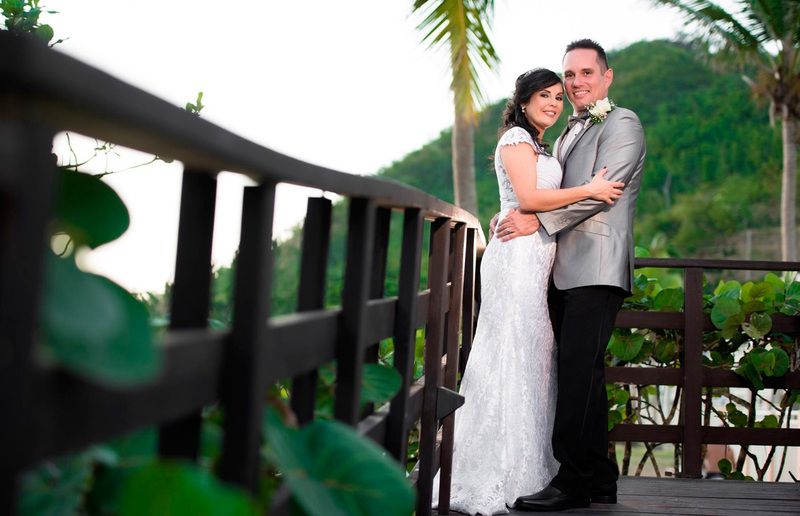 Imagine walking down the aisle on the beautiful and secluded Caribbean beach and exchanging your vows underneath a canopy of swaying palm trees with tropical breezes and a breathtaking sunset. 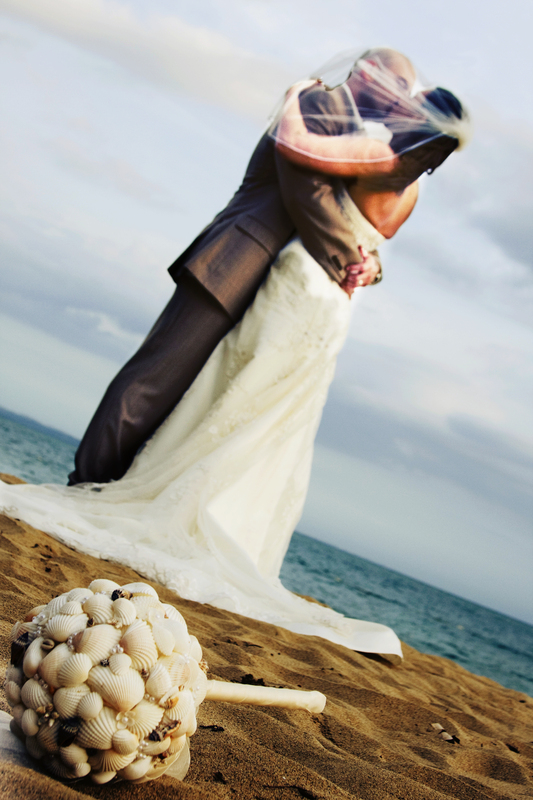 Celebrate your big day with your intimate family and friends and combine your wedding and honeymoon at Rincon Beach Resort. 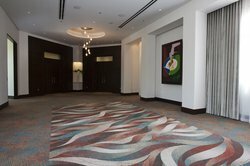 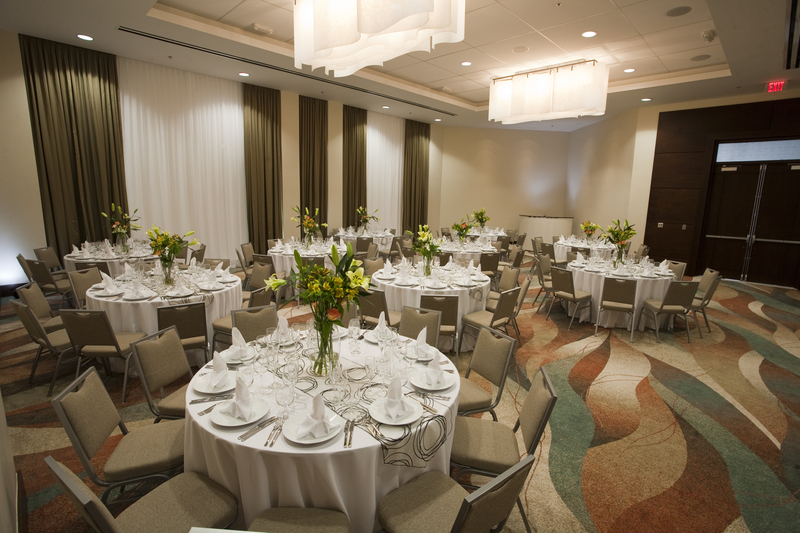 Your guests will fall in love with our resort during their stay with our amazing food and facilities. 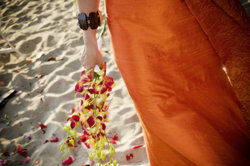 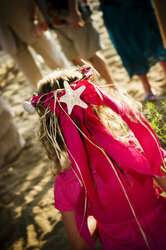 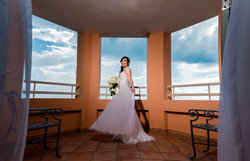 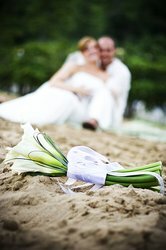 Our wedding packages are created to help you plan your big day.